Not that I have anything against any of the above entities, but only a select few of the books and movies with these preternatural sentient beings get it right. The good ones are okay, but what happens when they are under appreciated, or are just plain vicious. I.e. Superman Two, Megamind. Never understand how they take over the world unless the stories include airborne infections. I mean, really, haven’t you made your zombie apocalypse plan? I know my husband has… Get out! Seek water. Heck, we know what to do when a hurricane is coming. Stock up on batteries, bread, and milk, and seal up the house. World War Z. Only one vampire movie really got this one right, which leads up to my excerpt this week. Daybreakers. Have you seen it? Ugh! Gory, vicious, but it makes sense. In the second Twilight book, they tried to explain how the vampire elders stopped this from happening, but I think Daybreakers got it right. If you have a being that craves humans, has superhuman strength, and is immortal, face it; we don’t stand a chance. He stopped and glanced around the darkened park, thinking they should be getting home, but knew he needed to get to the scary part. The detail about his kind that fed the nightmares. 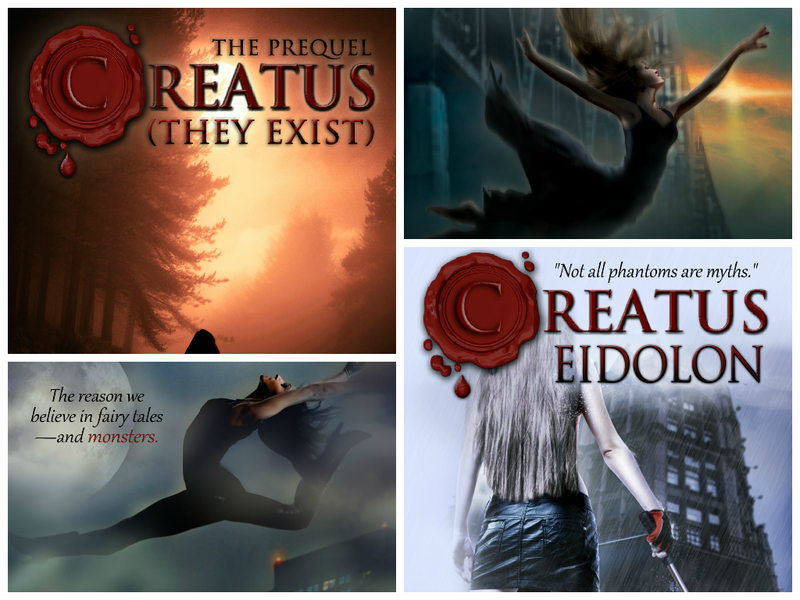 Book Three ~ Creatus Eidolon ~ Coming Soon! 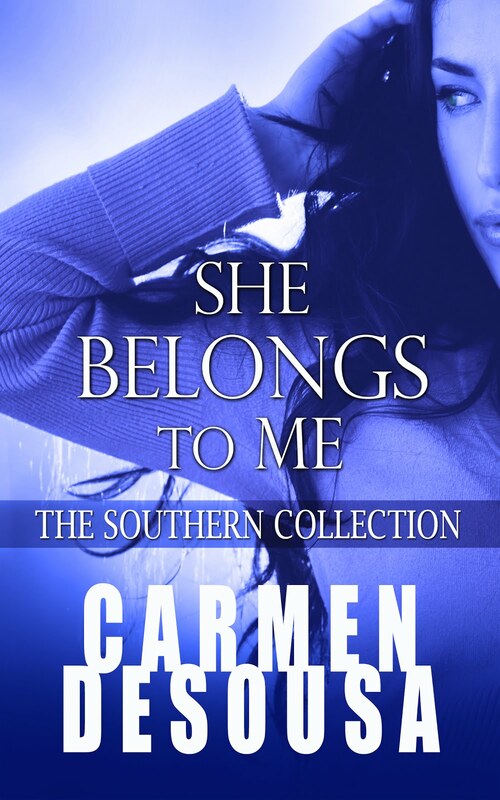 I completely agree, Carmen, which is why Creatus restored my love of the paranormal genre. 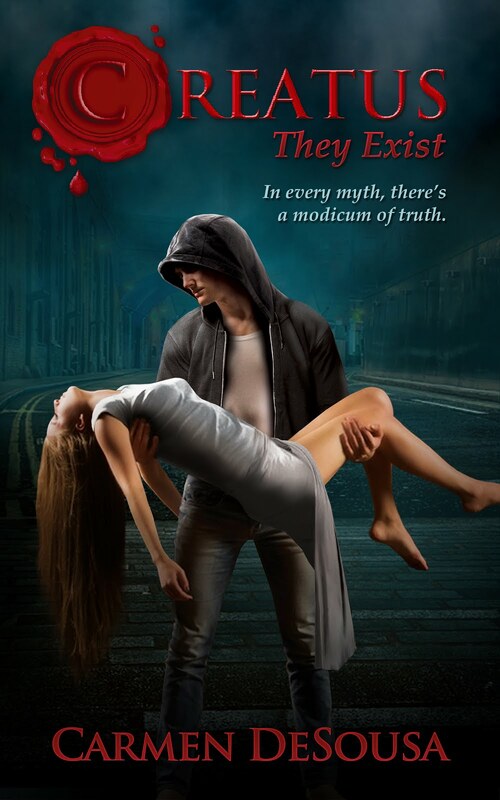 Can't wait to read Creatus Rogue! I agree to Carmen, I can see Creatus out there among humans more than any of the above mentioned characters, that's how I see them, as characters, Creatus I see as can be real.